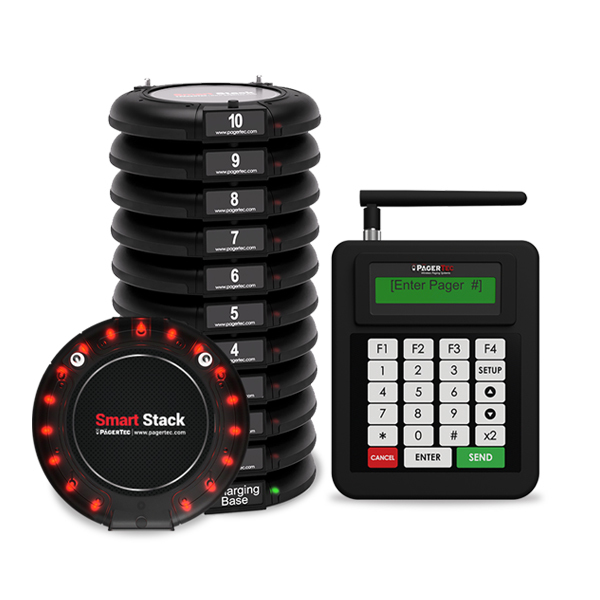 WHY TRACKSTAFF - SERVER PAGING? Strong Metal clip ensures pager clips will never break. 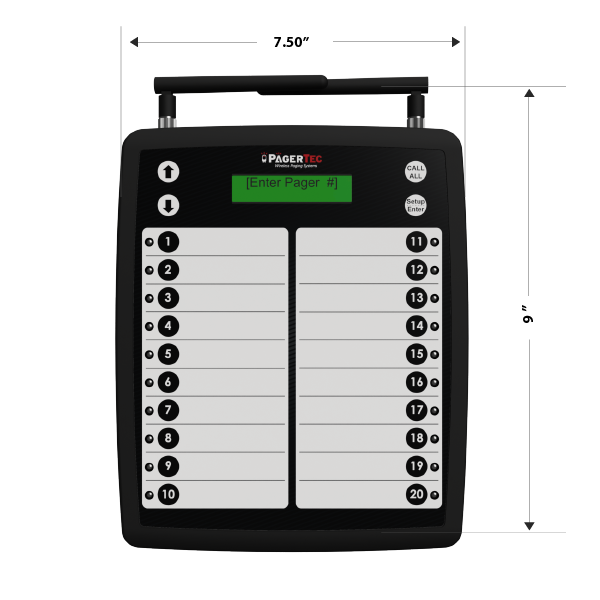 Staff members will never have to worry about missing a page. 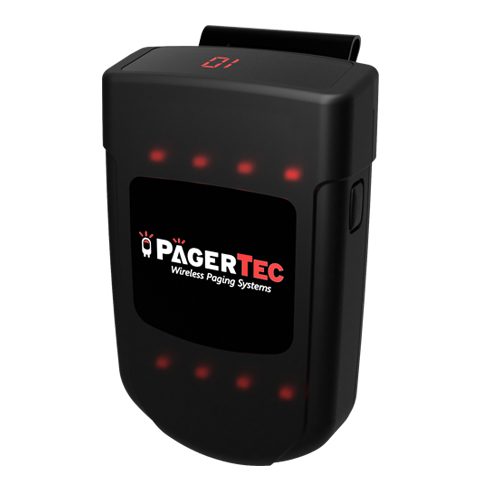 Easily Change the alert modes of the pager right from your place. Never have to send it back in for programming. 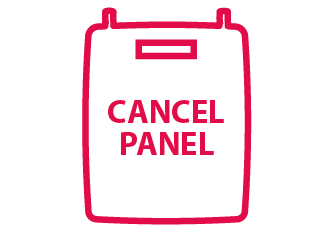 Cancel Panel is a great addition to your paging system in case you need the ability to cancel calls to pagers. 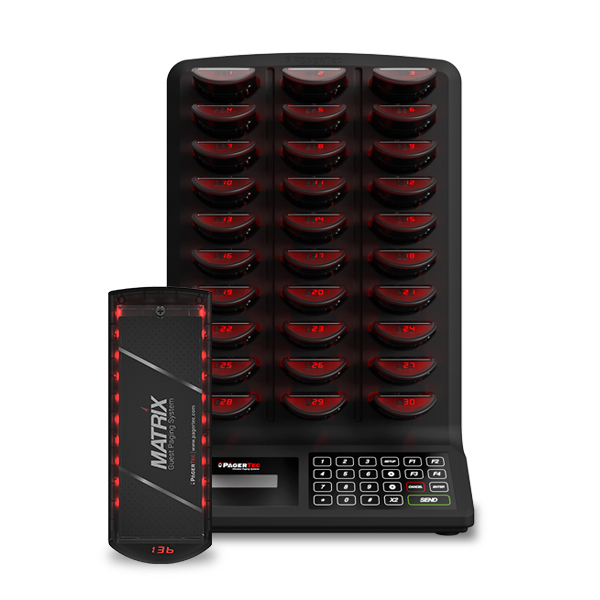 This can also work if you need to call staff members from different areas in your facility. 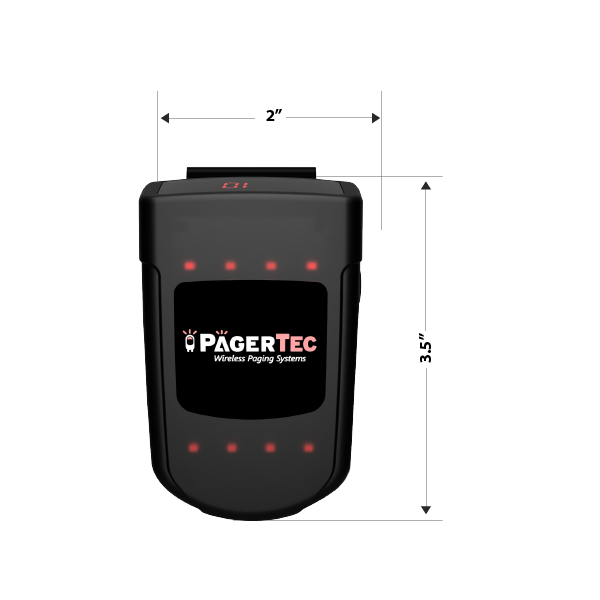 Alerting staff members is easy with the Server Pager. 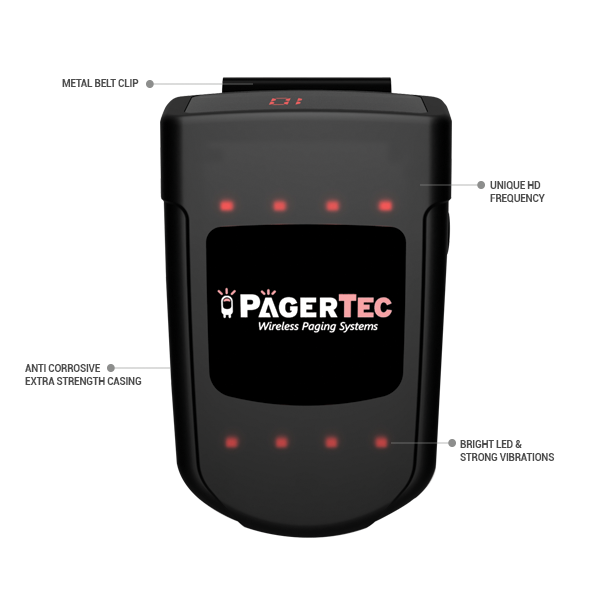 Pager can be set to Vibration, LED, and Tone or any combination. 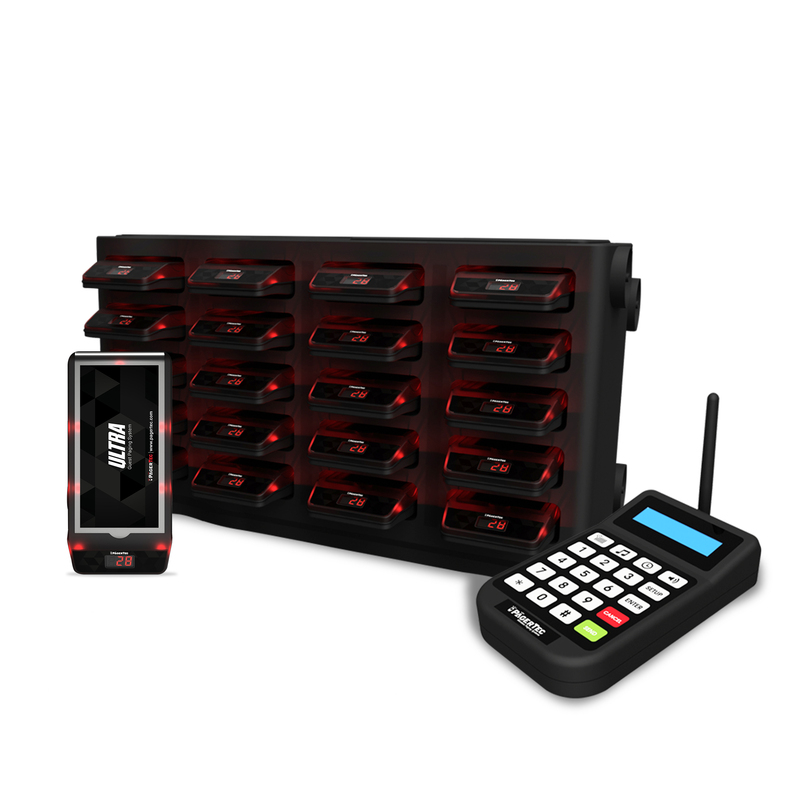 Adding pagers to your system in the future is as easy as giving us one call. 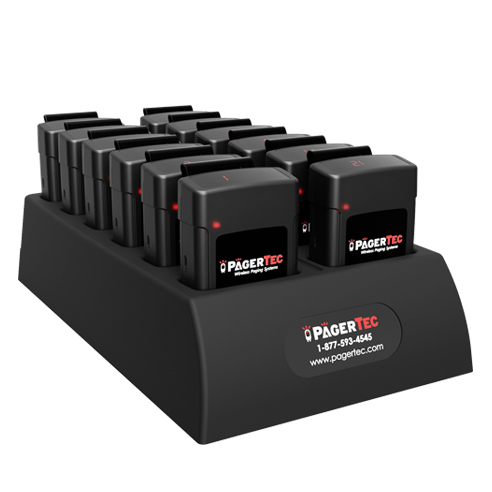 Pagertec’s Server Paging System was specifically engineered to work in the most demanding environments with newly redesigned pagers, staff members are easily alerted with strong vibrations and beeps. 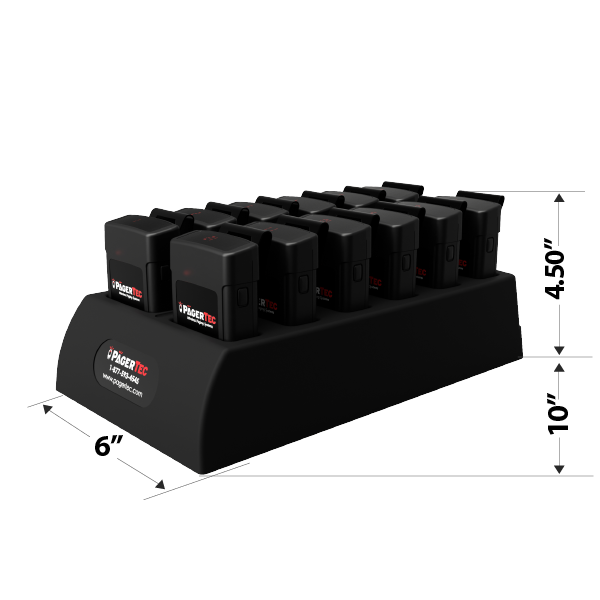 Paging staff members has never been easier. 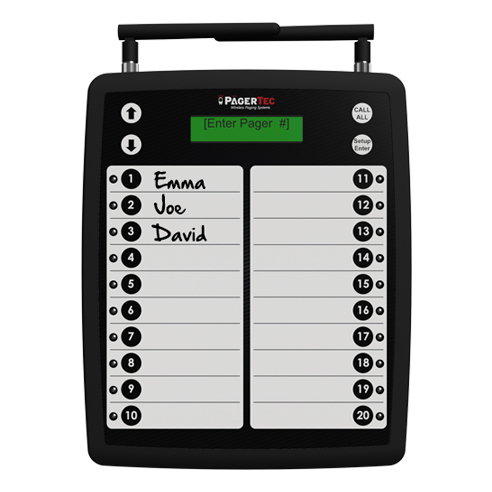 An advanced keypad allows easy to use and uniquely call staff member’s pagers with a press of a button. 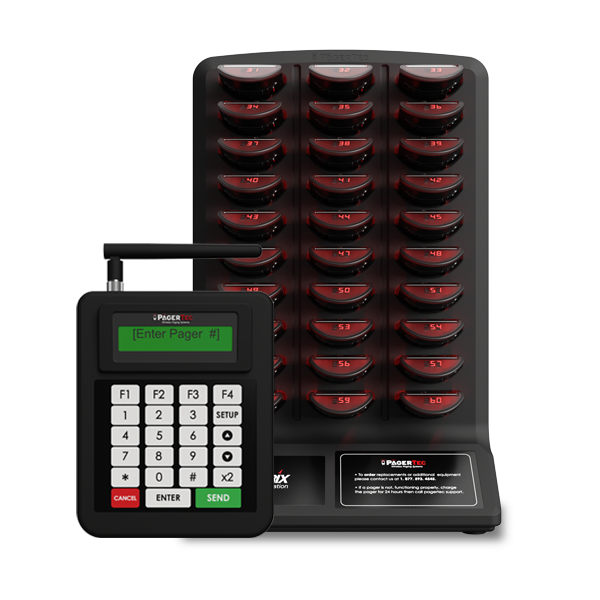 Built with strong metal clips and durable harden polycarbonate polymer (Lexan) cases the TrackStaff paging system can be used in multiple industries; restaurants, hospitals, Doctors office, hotels, spa’s and salon, manufacturing, casinos and retail among others.